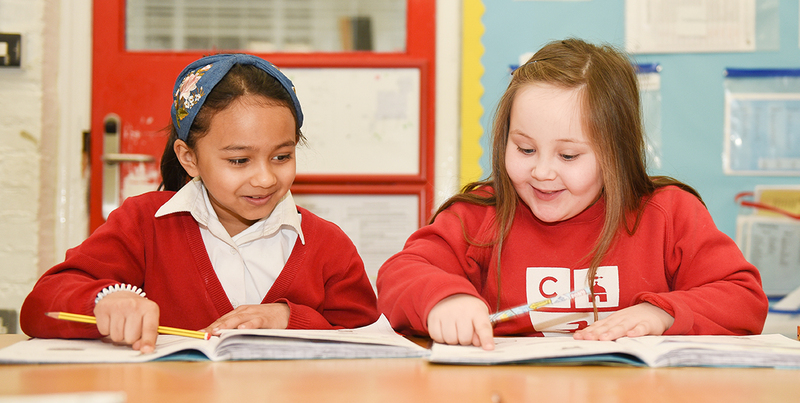 The School Development Plan is a continuous process which comprises of a number of key components that collect information and evidence about the standards in the school. These are collated, analysed and the findings are used to evaluate achievements and identify priorities to be pursued to improve the quality of Teaching and Learning. The Department for Education provides additional PE and Sport funding to sustain and improve provision in primary schools. The allocation of this funding must be focussed on PE and sport within the school, but we have the freedom to choose how we do this.